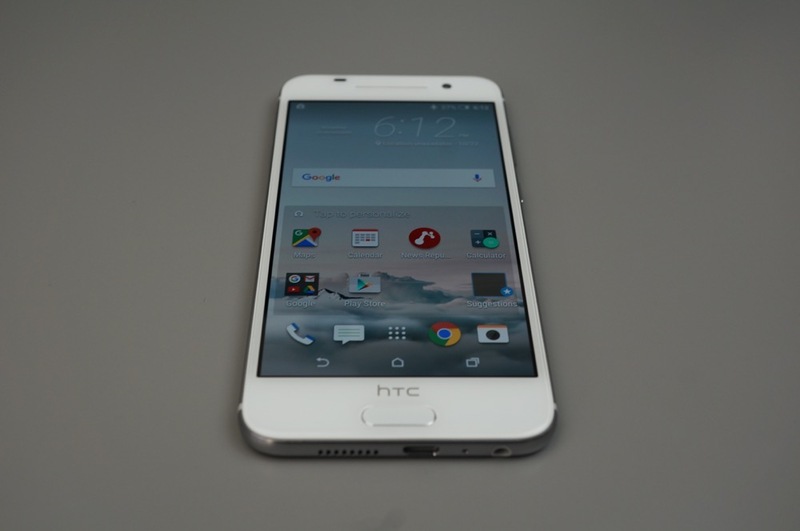 HTC is handing out a couple of presents this week in the form of software updates to the One A9 and One M9. Delivering on a promise made earlier in the month to send updates of 6.0.1 and 6.0 to each phone, respectively, before 2016, the new versions of Android should arrive within the next 24 hours. HTC’s Mo Versi took to Twitter to announce the rollout which brings Marshmallow to this year’s One M flagship phone and the latest 6.0.1 goodness to their mid-tier A9. Yes, that means new emoji should be available. As for the One M9, get ready for Doze, Google Now on Tap, better control over app permissions, and more.